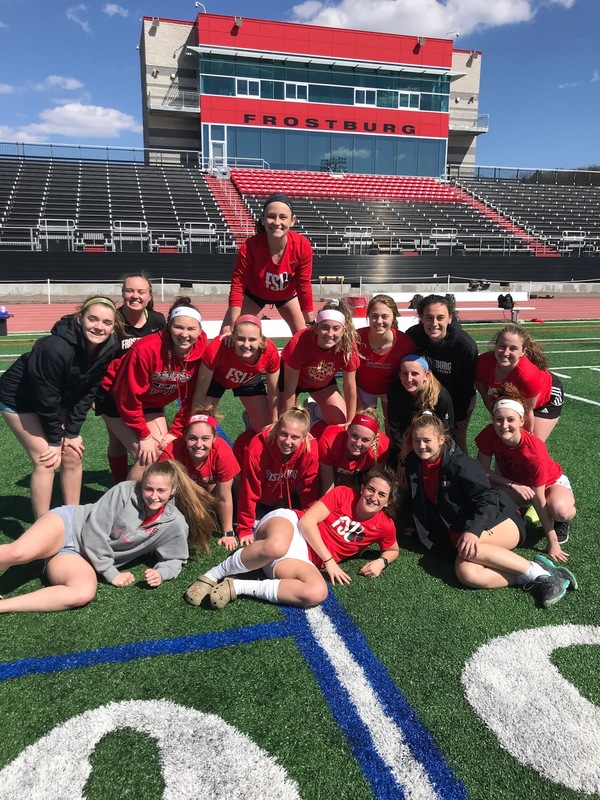 Frostburg Women's Soccer: Spring Season! It's really nice to finally get outside and start our Spring season. The team is working hard and looking to make 2019 and our transition to a new conference in Division 2 special. 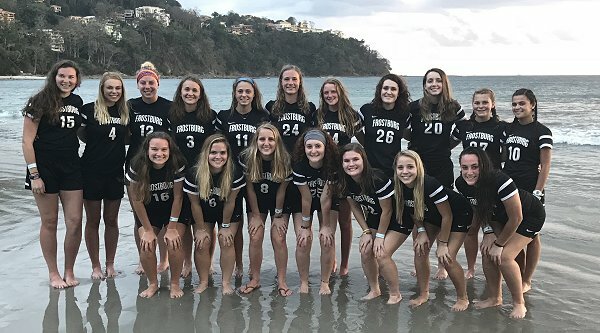 As you can see, it's always a beautiful day for soccer here at the 'burg!